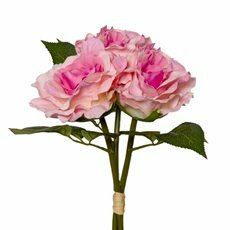 A rose by any other name wouldn’t be a Koch & Co rose. 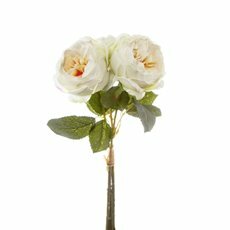 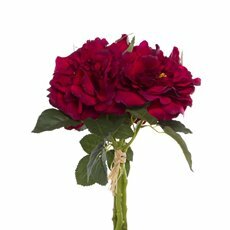 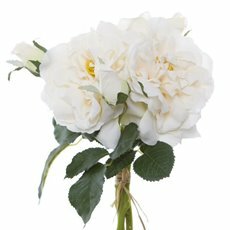 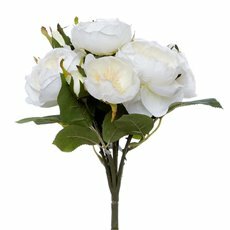 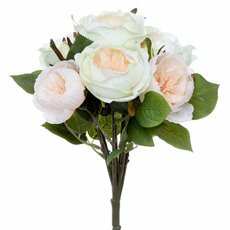 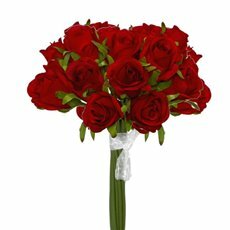 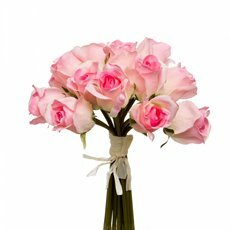 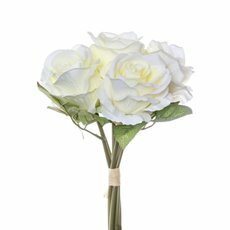 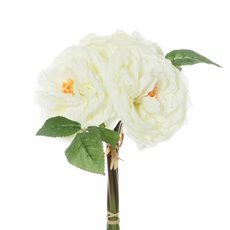 When you’re looking for realistic artificial rose bouquets, we’ve sourced the best of the bunch. 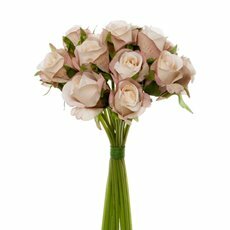 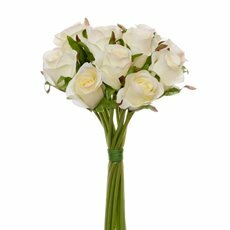 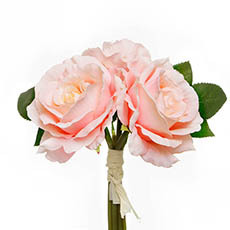 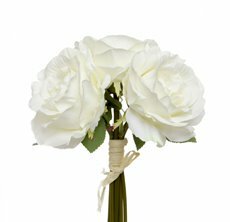 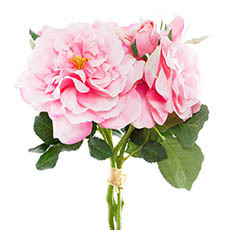 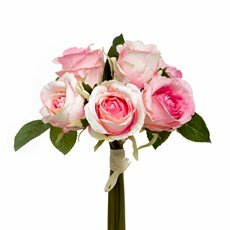 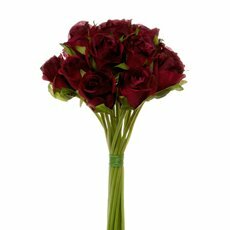 Our silk rose bouquets are ideal for floral arrangements and add a touch of romance to any special occasion. 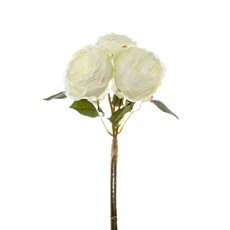 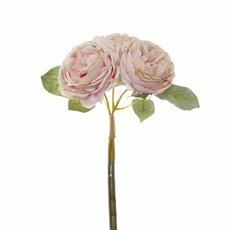 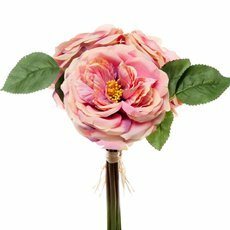 Whether you’re an interior designer, event organiser, florist or flower enthusiast, a Koch & Co artificial rose bouquet will bring some elegance to your home, business or project space. 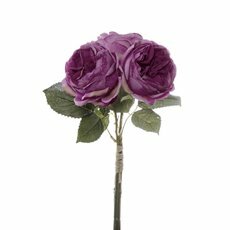 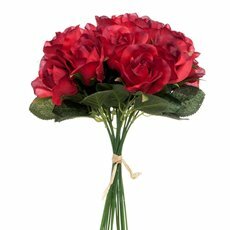 What better way to share the international symbol for love and affection than with our signature artificial roses? 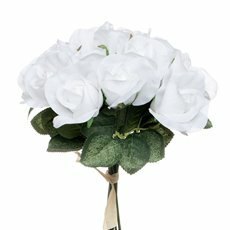 Speaking of love, these real touch flower arrangements make for the perfect artificial wedding bouquet. 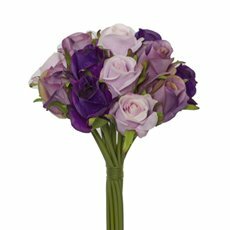 Walk down the aisle with a beautiful bridal bouquet that you can keep ‘til death do you part. 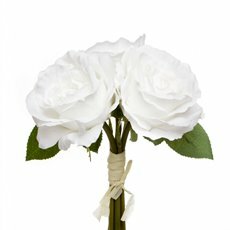 Why not display your beautiful artificial wedding flowers in your home? 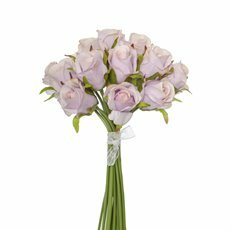 They'll remind you of your special day every time you walk past them. 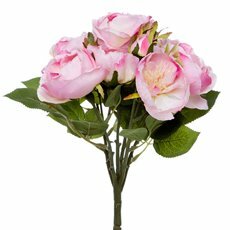 If you’re looking for some more rosey goods, browse our collection of rose petals, and perhaps some extra special fresh roses to bring a beautiful floral scent to your event. 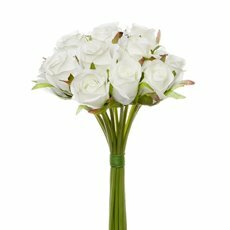 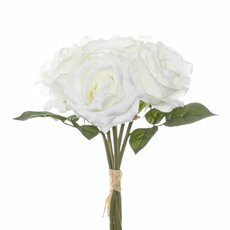 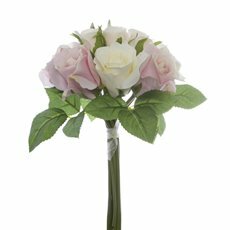 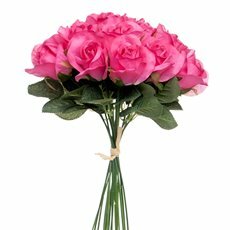 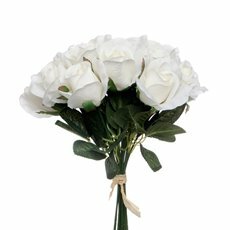 Our artificial rose bouquets also make the perfect table centrepiece. 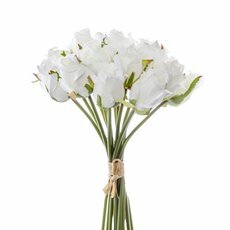 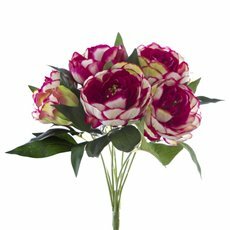 With the same look and feel as fresh flowers, they will brighten up any dining space perfectly. 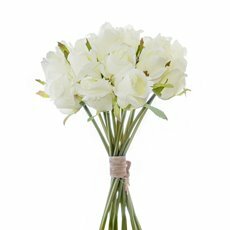 Place them in one of our many hand-crafted glass vases, and perhaps even pair the arrangement with some fancy vase decor for an extra creative touch. 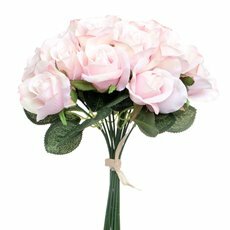 Our high quality artificial rose bouquets from Koch & Co last a lifetime. 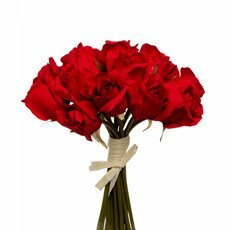 Re-use them for all occasions, time and time again. 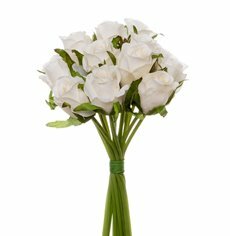 With this kind of durability, you can freely express your creativity and be confident that your bouquet will handle anything you throw at it. 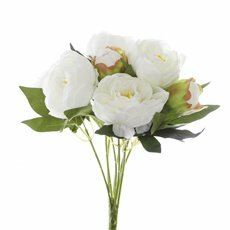 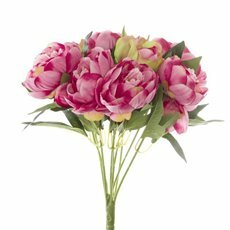 We also have a beautiful collection of other artificial bouquets that you will love, including artificial orchid bouquets, artificial peony bouquets and more! 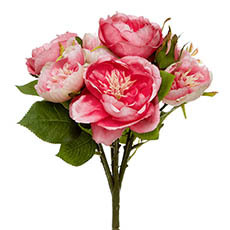 Open your home, business or special occasion to the timeless wonder of a Koch & Co artificial flower bouquet today. 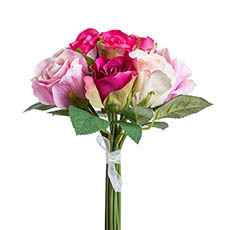 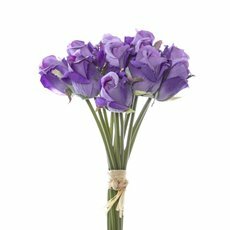 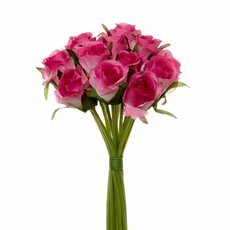 Shop our artificial bouquets wholesale online, with fast delivery nationwide.